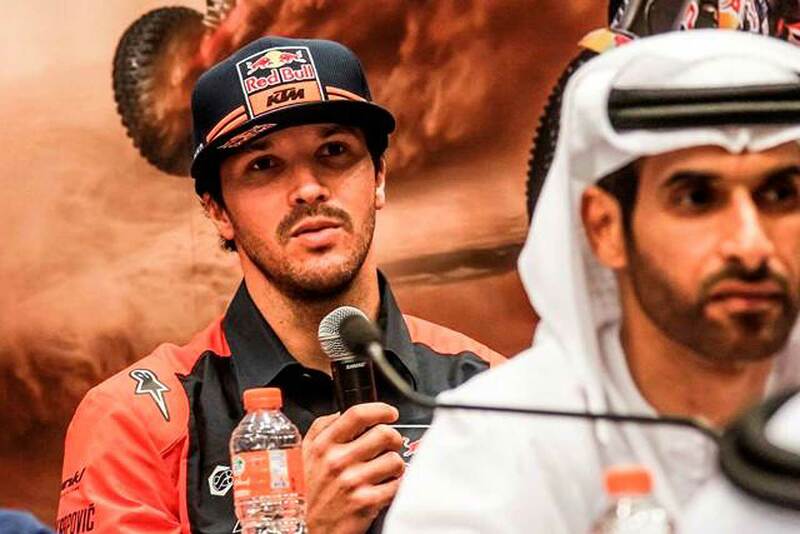 The stage is set for another epic chapter of cross country rallying in the Abu Dhabi Desert Challenge, which starts on Saturday under the patronage of H.H. Sheikh Hamdan bin Zayed Al Nahyan, the Ruler's Representative in Al Dafrah Region. 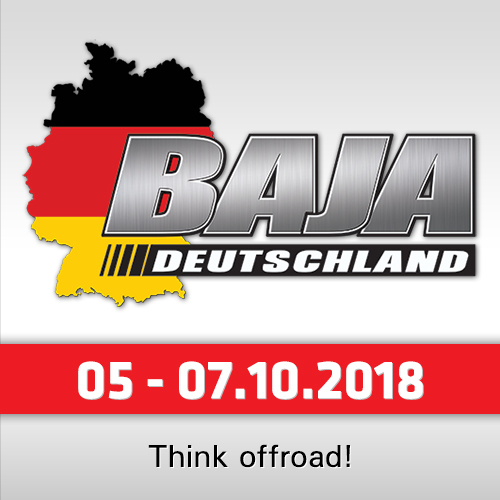 Organised by the Automobile and Touring Club of the UAE, the national motor sport authority, the event forms the third round of the 2018 FIA World Cup for Cross Country Rallies for cars and buggies and the opening round of this year’s FIM Cross Country Rallies World Championship for bikes and quads. A powerful line-up of 112 competitors from 28 countries have assembled at Yas Marina Circuit, the rally HQ, for the 28th edition of the Desert Challenge which gets underway at 3.30pm on Saturday with a super special spectator stage on the Grand Prix Circuit, one of the world’s top F1 venues. At an official press conference today at Yas Marina Circuit, Mohammed Ben Sulayem, President of the ATCUAE and Emirates Motorsport Federation and FIA Vice President for Sport, said: "We are again indebted to His Highness Sheikh Hamdan, and to the Abu Dhabi government, for their consistent support over the years to establish the Desert Challenge on the world stage." "This is always a proud moment for my team at the ATCUAE, our sponsors, and the many volunteers who give up their time each year to make the event happen, when we welcome competitors, support crews, officials and media from around the world to Abu Dhabi. We look forward to adding another chapter to the Desert Challenge success story." Al Tareq Al Ameri, CEO of Yas Marina Circuit, commented: "The Desert Challenge is well established as one of the world’s most prestigious international cross country rallies, and Yas Marina Circuit is proud to support the event. 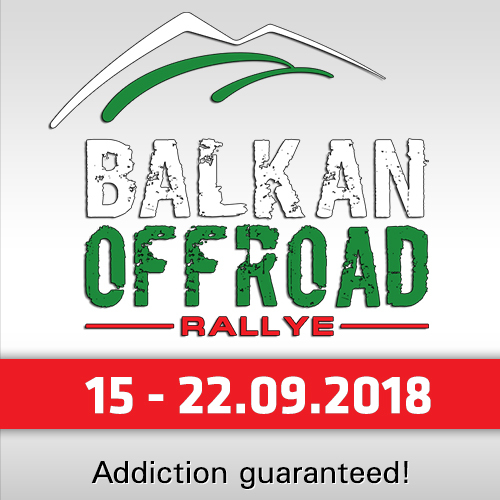 Each year we look to play an ever increasing role, helping the ATCUAE ensure the rally continues to showcase Abu Dhabi as a world-class sporting destination." Juergen Schmitz, Managing Director Nissan Middle East, said: "The 28th edition of the Desert Challenge also marks the 15th year of Nissan’s involvement as strategic partner for the event. 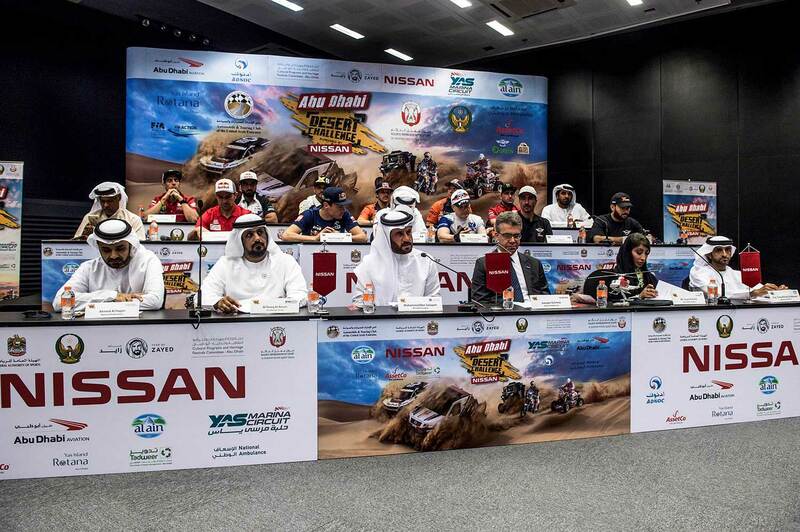 Nissan has a strong focus on motor sport in the Middle East and the Desert Challenge forms a powerful platform for us to showcase the Nissan Patrol as the official car for the rally." 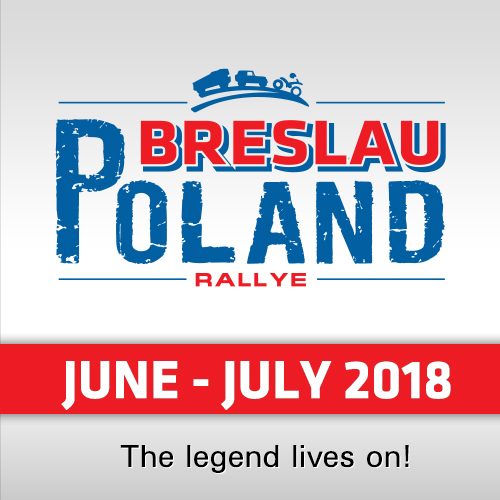 "The Nissan Special Stage on Monday will be one of the toughest and most spectacular competitive sections in the event, providing a stern test for competitors over 287.92 kms of dramatic desert terrain." Saturday’s super special stage at Yas Marina Circuit gives spectators a close-up view of the action as the cars, buggies, bike and quads race against the clock before the heading off the following morning into the desert plains and mighty dunes of the Al Dafrah Region. For five nights, the 800-strong contingent of competitors, technicians, officials, medical staff, volunteers and media will be encamped at a purpose-built bivouac, close to the Qasr Al-Sarab Desert Resort by Anantara, before the event finishes back at Yas Marina Circuit at 4.30pm on Thursday. Saturday: Super Special Spectator Stage – Yas Marina Circuit – start 3.30pm.